Walk straight from the house down the beautiful Monsal Dale or follow one of the many other paths from our doorstep. 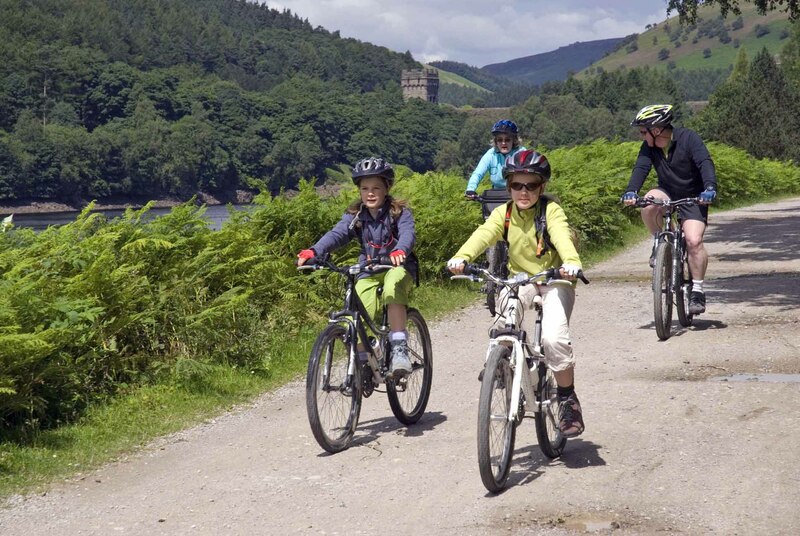 Alternatively, use our guides for other routes around the Peak District. There are walks to suit all ages and abilities. 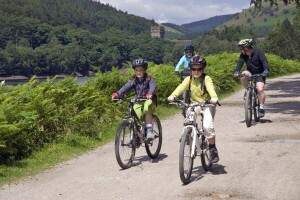 The Monsal, Tissington and High Peak Trails provide traffic free cycling. Hire bikes locally or bring your own. Off road bikers can take advantage of the many routes that dissect the Peak District. Route maps are available. 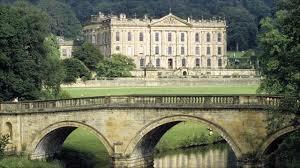 Within a few miles of Castle Cliffe are the award winning stately homes of Chatsworth and Haddon Hall. 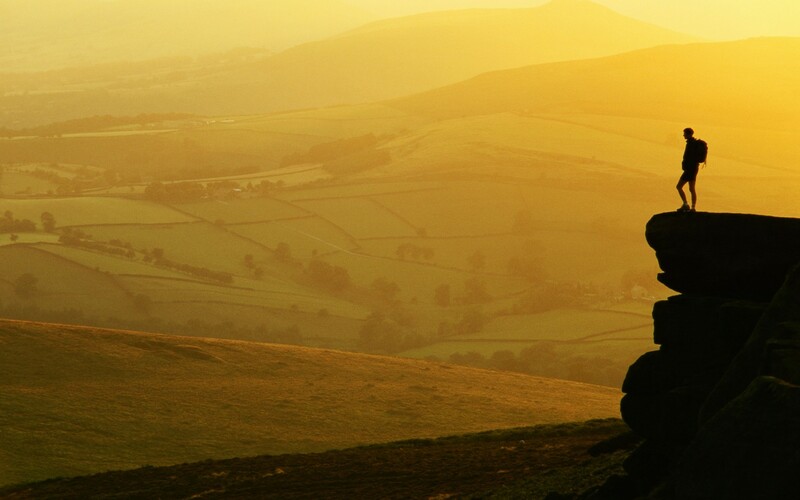 Also nearby are the plague village of Eyam, the famous caverns of Castleton and the popular market town of Bakewell. "The house was lovely and everyone enjoyed their stay and was impressed with the facilities and how nice all the rooms were - the flowers and the brownies were very nice. The children loved the field and the secret path through the wild section - it enabled them to run around with a bit of freedom whilst being safe and secure for us"